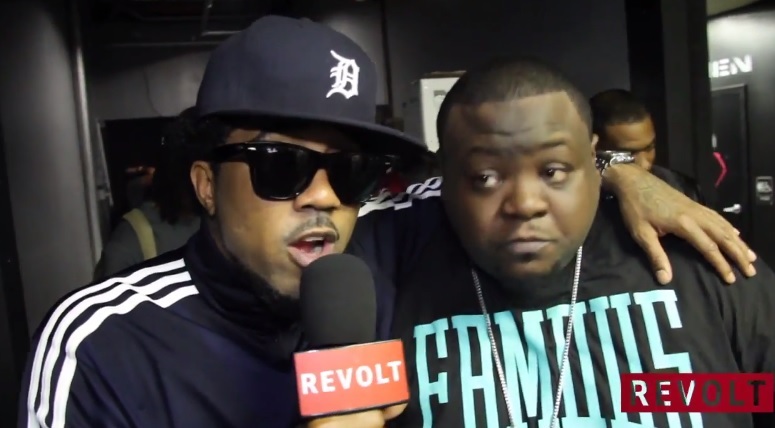 Revolt TV heads down to Atlanta for the A3C 2013. Take a look at some compiled footage from day one which consists of some different interviews from unsigned artists who attended this year along with bigger names like rapper Problem, Badd Lucc and Rich Homie Quan. The creative minds behind the growing music festival also lend some commentary to the camera as they stress the importance of the event and what it means to independent artists. This entry was posted in Miscallenous, Video and tagged 2013, a3c, atlanta, badd lucc, hip hop, Interview, problem, rap, revolt tv, rich homie quan. Bookmark the permalink.